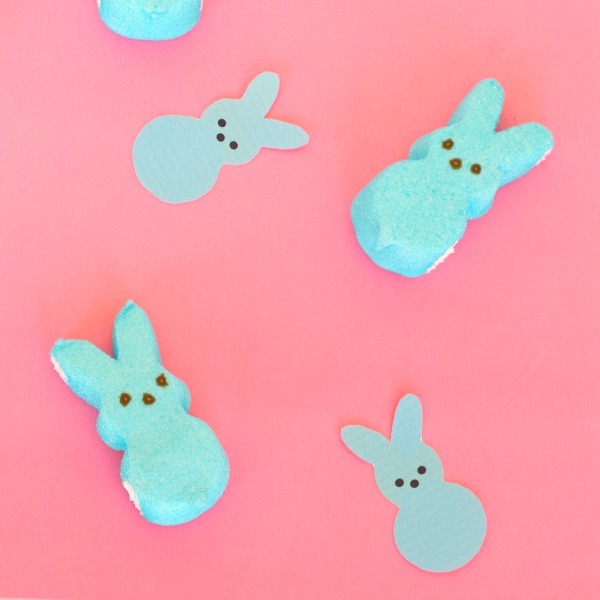 Peeps are just the cutest and they make the best decorations! 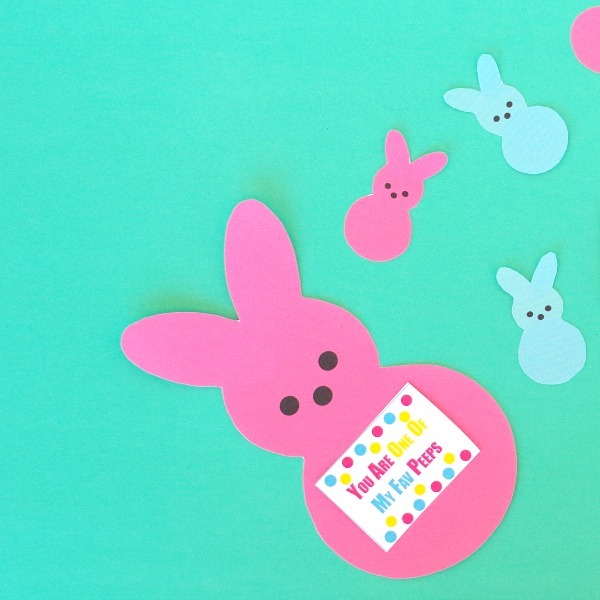 You can eat peeps, use the candy in vases with flowers for decor, and now with my peeps printables you can make a whole party! 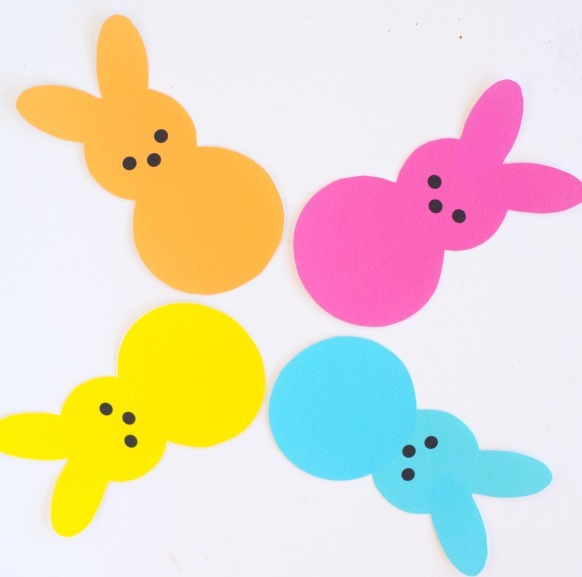 I have gift tags, printable toppers like above, and peeps you can make into a banner. 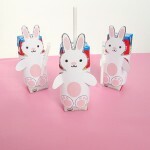 You can also put the larger ones in a vase attached to a wooden dowel for centerpieces. 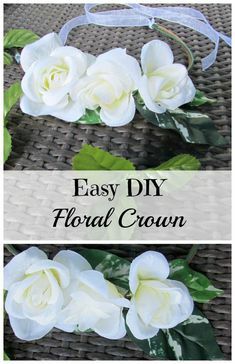 Just put tissue paper in the bottom of the vase to steady them. 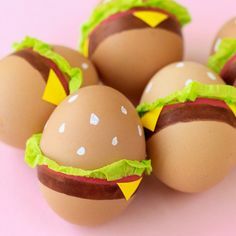 If you just need the toppers or gift tags they are all separate to download! 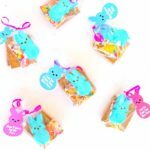 “You Are One Of My Fav Peeps” gift tags here! 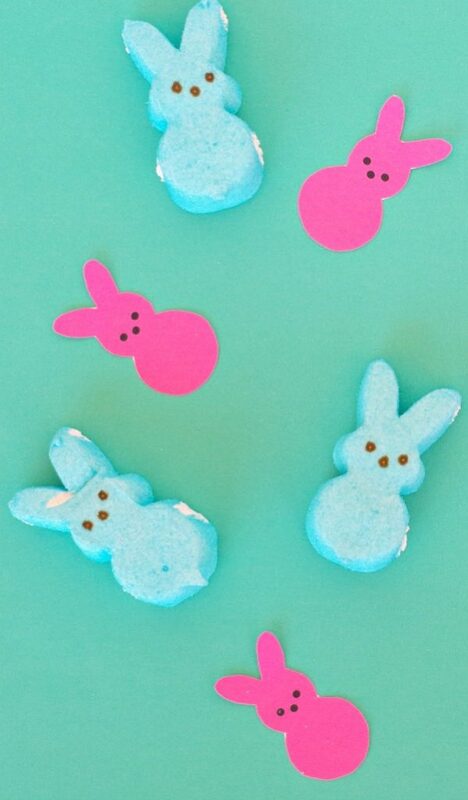 Now you are ready for a peeptastic party! Hi I'm Val! 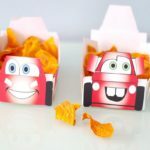 I love coffee and cupcakes(breakfast of champions), getting crafty with my daughter and making easy DIY parties to celebrate all of life's special moments. Come party with me! 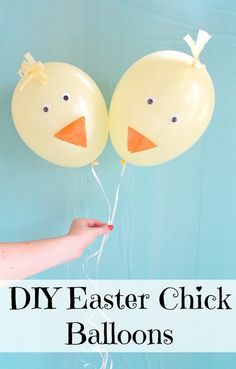 DIY Easter Chick Balloons are an adorable Easter decorations and fun for Easter pictures with kids. 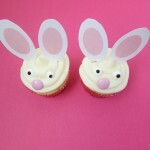 Sign up for my newsletter and receive FREE holiday party printables right in your inbox!